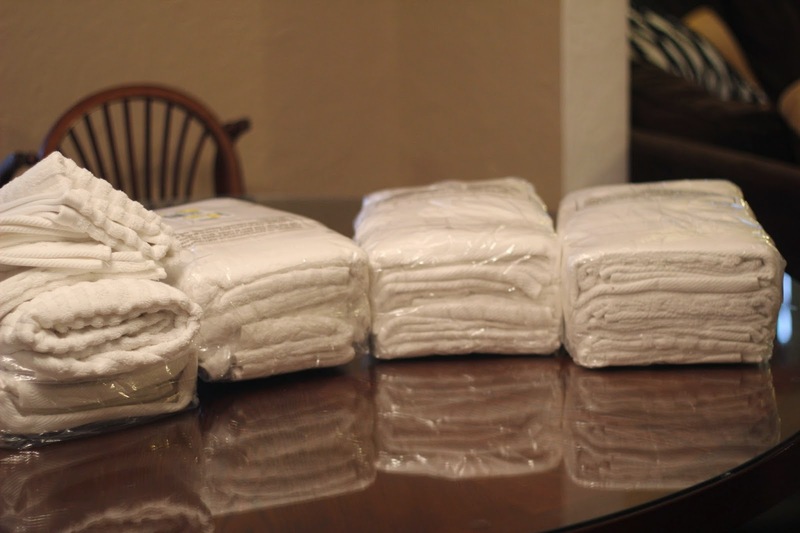 Women on a Mission: Mom Edition: ALL WHITE BATHROOM TOWEL UPGRADE! I am turning 30(ish) on Monday and this year I asked for white towels! That's right...sounds boring...right?!? This is actually something that I have been wanting for awhile. 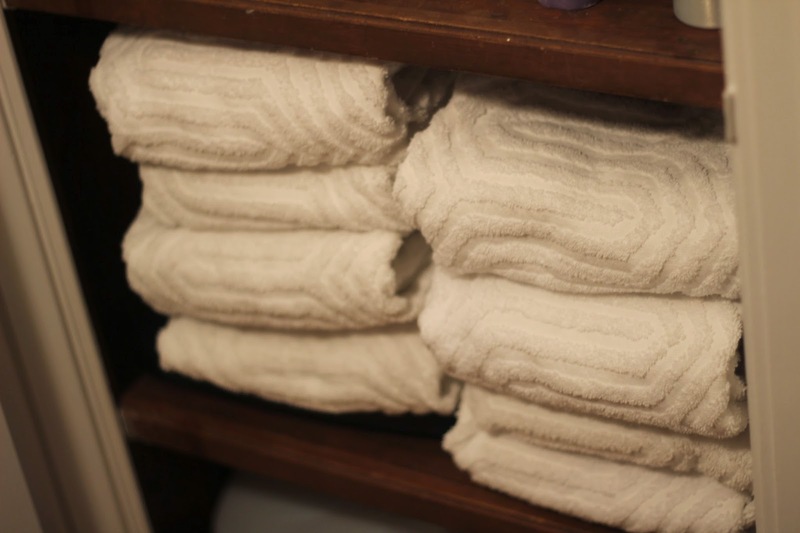 I am still using college towels along with wedding towels (all mis-matched). I made the decision I wanted all white towels. There will be no color bleeding (and I can bleach them whenever I want). I found a GREAT sale on Jonathon Adler Chevron Towels at JCPenney, and convinced Mom and Steve to buy them for me! I was lucky to get four sets (or 8 large towels total). I found them on sale here. 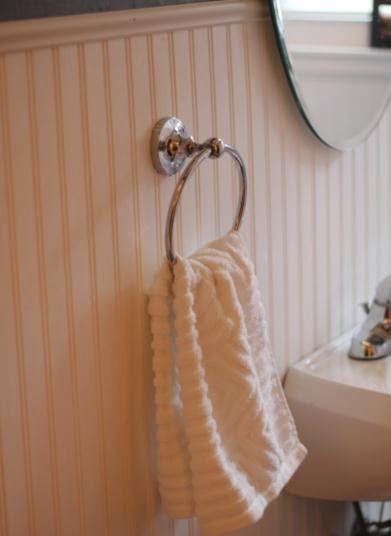 I agree....LOVE white towels for the bathroom. These look nice and cozy too! 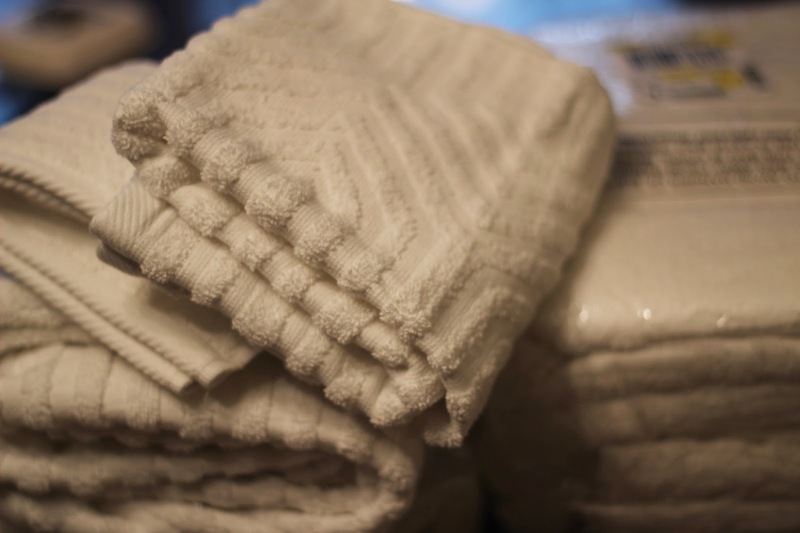 Not scratchy white hotel towels. They are nice and cozy...totally done with colored towels. Thank you for following and reading!